More than 75 Bay Area supporters turned out on Wednesday night for a special screening of Waking in Oak Creek and A Prosecutor’s Stand in San Francisco, followed by a community discussion about community activism. of Jack Rix, Second Act Events and Marketplace. 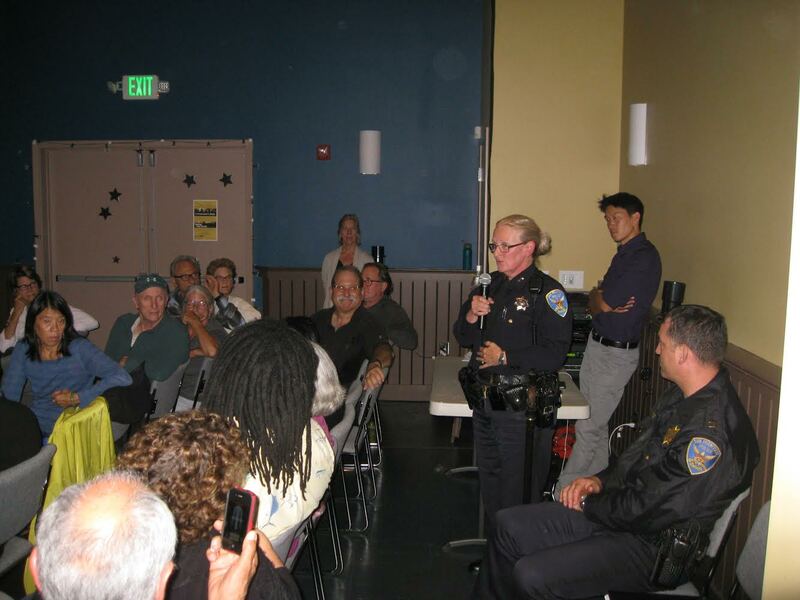 Attendees included law enforcement officers, interfaith leaders, and key human rights activists in the Bay Area. Also in attendance were two of the protagonists from A Prosecutor’s Stand, San Francisco Assistant District Attorney Victor Hwang and hate crime victim Alex, who Hwang defends. After being brutally attacked one night in San Francisco, Alex, an immigrant from Mexico, feared that pressing charges would only cause himself more harm. After being reassured from the district attorney’s office, Alex says he decided to testify and participate in the film to encourage other hate crime victims to stand up for themselves as well. According to a study by the U.S. Department of Justice, the vast majority of hate crimes go unreported. From 2007 until earlier this year, Victor Hwang directed hate crime prosecutions in San Francisco as the city’s assistant district attorney. His tireless civil rights work is profiled in A Prosecutor’s Stand, and during the event he talked about best practices for law enforcement to curb hate crimes. 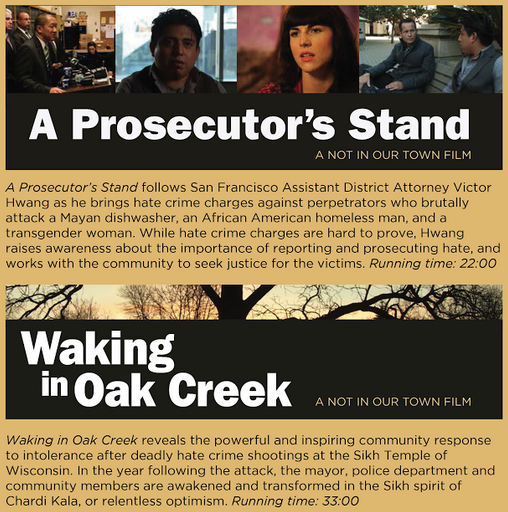 You can request a copy of Waking in Oak Creek here to host your own screening, and stay tuned for upcoming information about our newest film, A Prosecutor’s Stand.